Lahore: The ballot for Defence Housing Authority (DHA) Penta Square will be held tomorrow, according to Zameen.com’s sources. DHA Administrator Brig Muhammad Sajid Khokhar will grace the event as chief guest. The balloting ceremony will be held at the DHA Auditorium in Phase II at 10:00AM. Invites for the ceremony have already been sent out. The ballot results will be shared on DHA Lahore’s official website soon after. 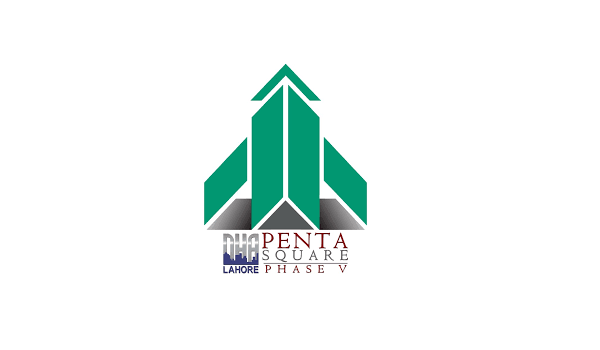 For more updates on DHA Penta Square, stay tuned to Zameen News.